Spotted this on Hexx’s Scribblings. 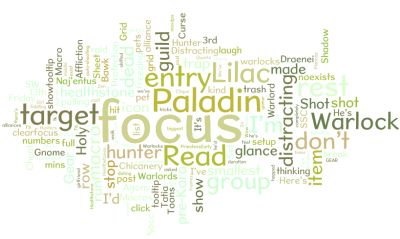 It’s Wordle. MMM pretty!